Following an entertaining week of matches, Stan Wawrinka and Tomas Berdych will cross paths in the final of the ABN AMRO World Tennis Tournament on Sunday. This marks their 16th meeting on the ATP World Tour, and Wawrinka will look to add to his 10-5 lead in the head-to-head series. In one of his better showings this week, Stan Wawrinka squeezed past Canadian no. 1 Milos Raonic in straight sets 7-6(3), 7-6(7) to reach the final in Rotterdam – a tournament he had not participated in in a decade. The Swiss No. 2 struck 25 winners, 10 aces and did not allow any of the six break points he faced to get past him. The contest lasted a total of 98 minutes. 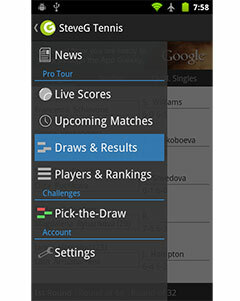 Wawrinka will come up against Tomas Berdych, who reached the final with a straightforward victory against Gilles Simon. 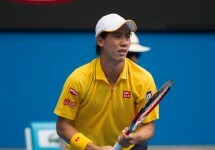 He defeated the Frenchman 6-2, 6-1 in 58 minutes to put himself just one match away from retaining the indoor title. His service games were solid, and Berdych even converted 4 of 5 break points to add to his 14 winners. While Berdych has been a force on the tour so far this season, he will have his work cut out for him against Wawrinka, a player who has dominated their rivalry over the past while. 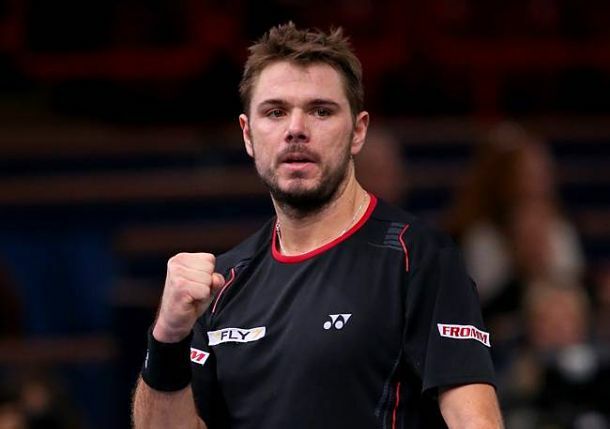 Apart from a 10-5 lead in the head-to-head series, Wawrinka has won eight of their last nine meetings, including a thrashing at the World Tour Finals in London.